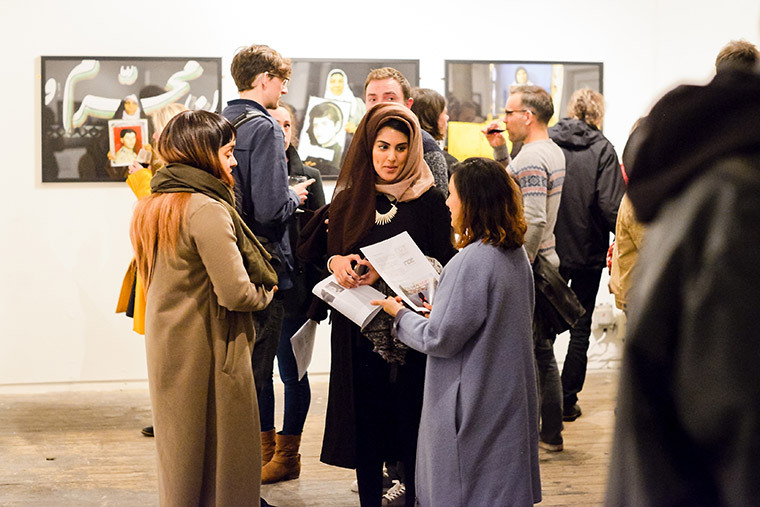 In October to December 2018 we are working with local artists at different stages in their careers to support them in their professional development and offer them exhibition opportunities. This ties in with our mission as a non-profit organisation to bring great art to everyone, facilitate dialogue in the community and to support artists at all stages in their career. Thomas Young is the first artist in this series to exhibit his work at Ort Gallery this autumn for a one week exhibition from the 15 to the 21 October 2018. Young is a young artist born and living in Wakefield who studied Fine Art at Leeds Metropolitan and Middlesbrough University. 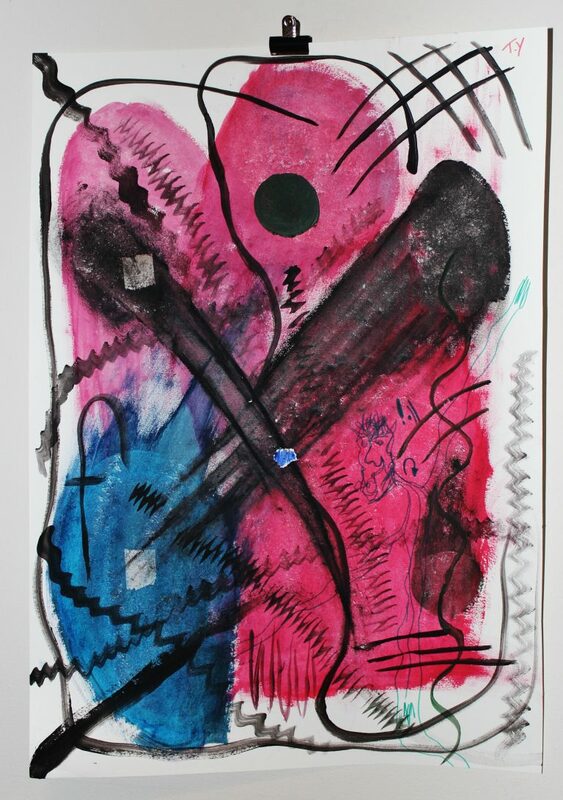 Young is a mixed media artist working in mediums such as photography, conceptual art and fine art. He is inspired by how humans interact with the computer screen and communicate through a device. He creates works about contemporary living and what it feels like to be alive today. He paints digital icons in an expressive, vigorous style by hand to give his paintings a raw, natural look. His individual style is inspired by communication through technology. 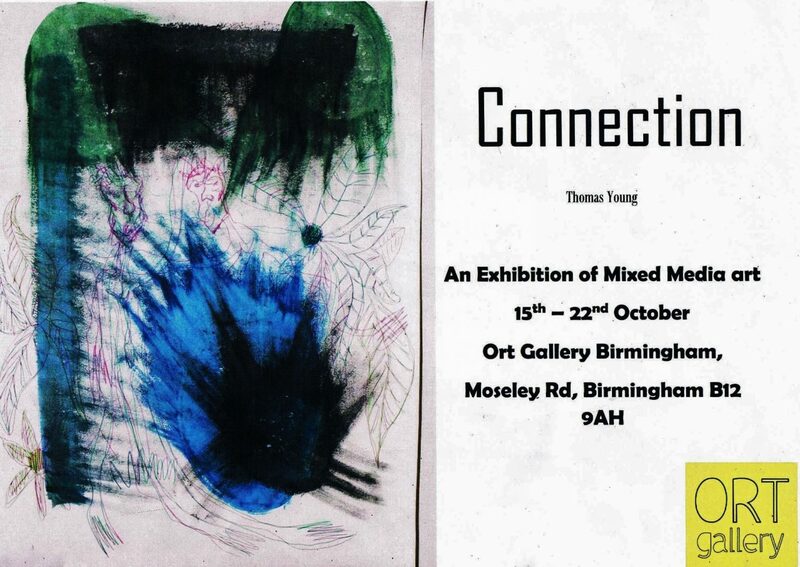 Join us for the opening event of Thomas’ show on Monday 15th October at 6pm.